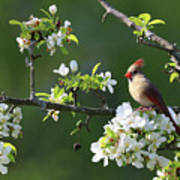 Thank you Rebecca Malo, for featuring "Cardinals In Spring" in the group: Pin Me - Daily, honored and much appreciated! 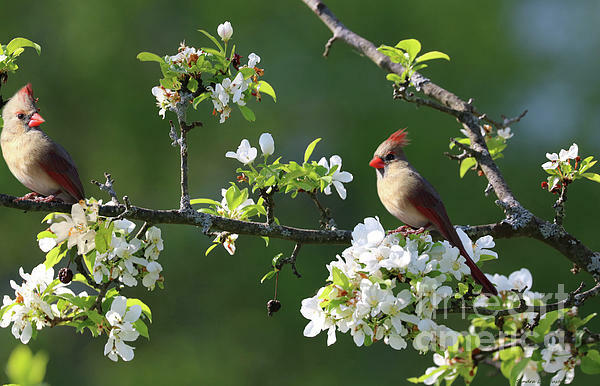 Thank you Jannice Walke,r for featuring "Cardinals In Spring" in the group: Out -n- About - March - First Signs Of Spring, honored and much appreciated! Thank you Stefano Senise, for featuring "Cardinals In Spring" in the group: 10 Plus, honored and greatly appreciated! Thank you Bob, for the feature in the group: Your Very Best Photography, honored and much appreciated! Sandra, this is beautiful. Love the way they seem to be looking at each other. Well done. Thank you Linda Howes, for choosing "Cardinals In Spring" as one of your personal favorites, your vote is greatly appreciated!! 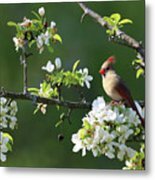 Thank you Bob, for featuring "Cardinals In Spring" in the group: New FAA Uploads, honored and much appreciated! Beautiful image of these birds! Thank you Miroslava Jurcik, for featuring "Cardinals In Spring" in the group: Kingdom Animalia, honored and greatly appreciated!! A beautiful picture of spring, I can smell the fresh air from here! Thank you very much William for this feature, honored and greatly appreciated!! 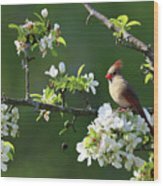 Thank you Doug Norkum, for featuring "Cardinals In Spring" in the group: Animal Photographs, honored and greatly appreciated!! Thank you Dora Sofia Caputo, for featuring "Cardinals In Spring" in the group: Visions Of Spring - Glances of Summer, honored and greatly appreciated!! Very nice. Love Cardinals . 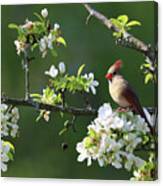 "Cardinals In Spring" is a new release by Sandra Huston.